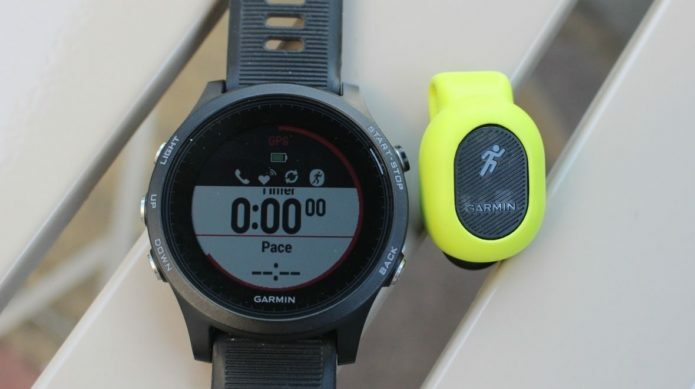 If Garmin’s big stable of running watches didn’t already offer up enough stats to feast on, things have got a whole lot more comprehensive with its new Running Dynamics Pod. The $69.99 wearable sensor clips onto the back of your running shorts, tights and leggings delivering six additional running metrics that can be viewed in real-time on a compatible Garmin watch. I’ve been taking the Pod out running over the last few weeks to see what it’s made of and whether that extra hit of data can actually help improve running form, and get me running longer and faster.